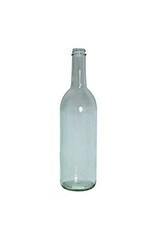 750 ML Clear Screw Top Bordeaux Wine Bottles (12/Case). 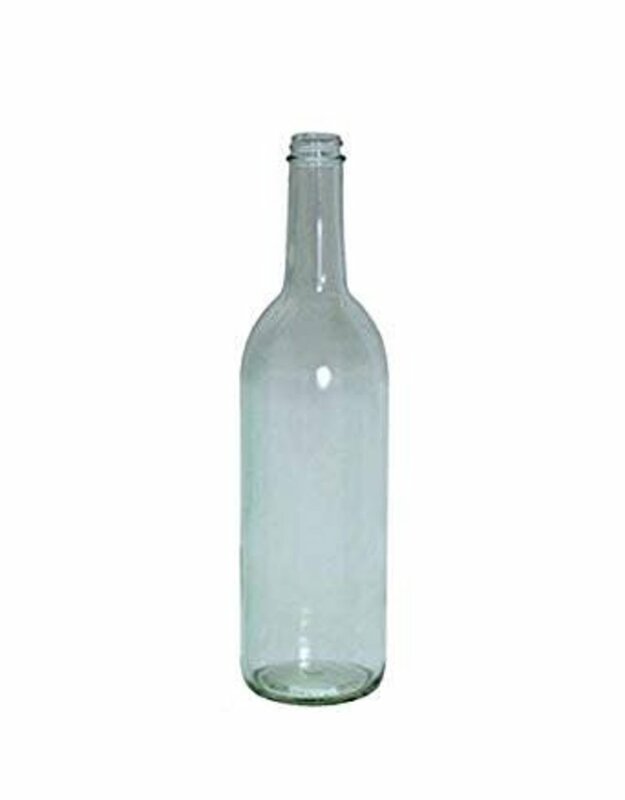 A 28 mm Polyseal Screw Cap (Item #24-4335a) can be used on this bottle. 12 per case. 5 bottles per 1 gallon of wine.